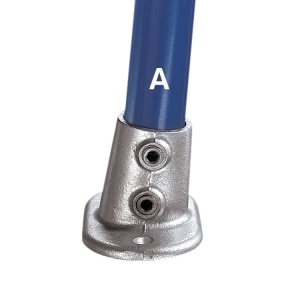 Type 67 has been designed to allow the upright to pivot in the barrel, providing an angular displacement from 3° up to a maximum of 11°, measured from the vertical. 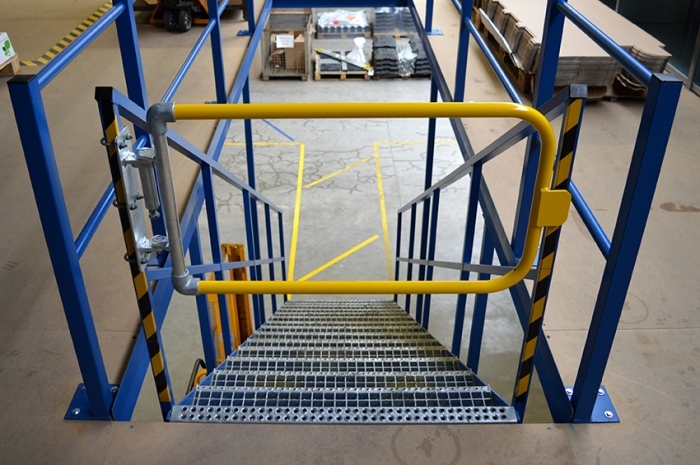 Ideal to secure balustrade and guardrail systems on access ramps or other types of slopes. 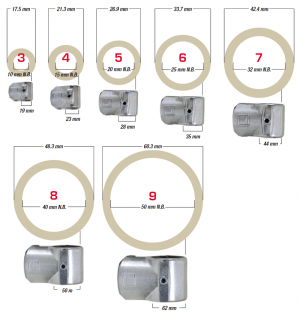 Ø indicates the diameter of the fixing hole. 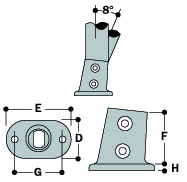 It is generally recommended that when installing the 67-8, the fixing holes in the base should be in line with the applied load.